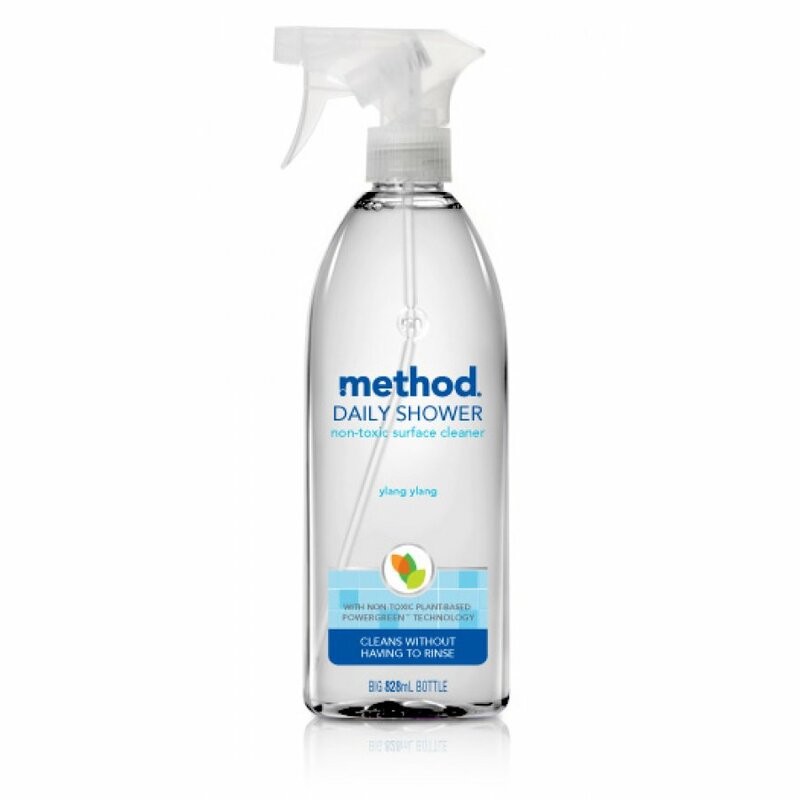 Method Shower Spray used daily prevents soap scum and dissolves mildew, hard water and lime stains, it also has a lovely ylang ylang fragrance. Contains a mixture of synthetic and natural fragrances. There’s no need for ingredients like ammonia in Method Shower Spray, so no irritation to your lungs, skin or the general health of your family. Comes in a 100% recycled and recyclable plastic bottle. Free from parabens, phthalates, animal by-products and triclosan, Method is animal cruelty free too. 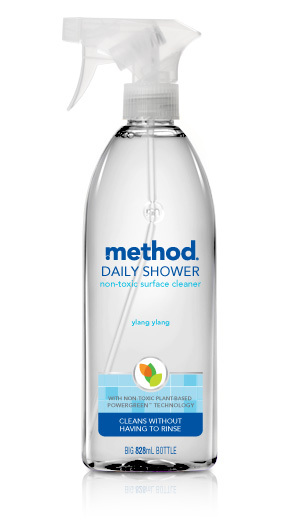 The Method Shower Spray - Ylang Ylang - 828ml product ethics are indicated below. To learn more about these product ethics and to see related products, follow the links below. Love this product. Use daily after last shower and this keeps the shower fresh and sweeter smelling. Also cuts down on cleaning. Seems to do the job well. Really like the smell. There are currently no questions to display about Method Shower Spray - Ylang Ylang - 828ml.